Many of us spend hour upon hour looking at a screen, whether it is your phone, computer or television. In an increasingly digital world it has never been more important to look after the health of our eyes. Environmental stressors such as prolonged screen time, pollution and a nutrient-poor diet can cause free radicals to build up in our eyes. We have a couple solutions to help remove your eye strain. Some are practical, some involve little pills like Comvita, which I talk about later. Hopefully one of these options work! You may find that you just really need glasses, I’m afraid to say. 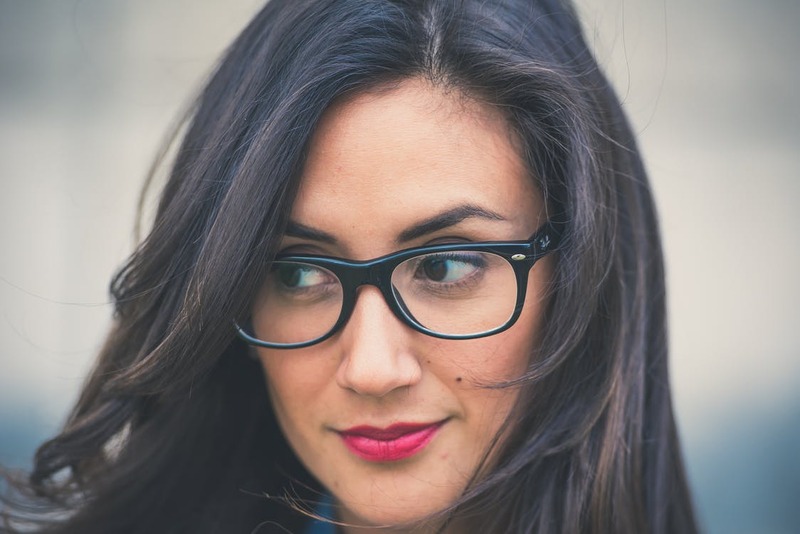 Getting a pair of reading glasses could be exactly the silver bullet you need to get your eyes back in working order. Antioxidants can be an effective way to neutralise free radicals and support the health of our eyes. 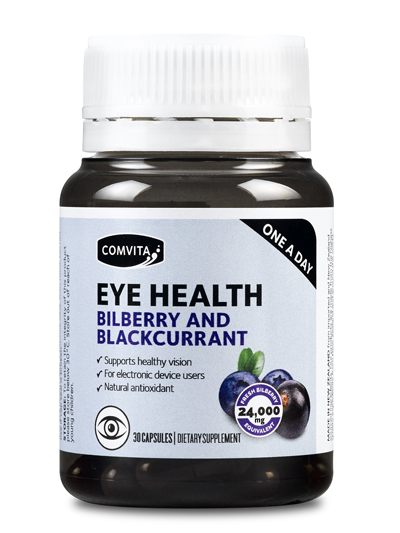 Comvita Eye Health 1-a-day vegetable capsules deliver a total of 163mgs of anthocyanins from bilberry fruit and New Zealand blackcurrant fruit extracts. Comvita Eye Health truly is a feast for the eyes. I know this might be a hard one if you’re feeling under pressure at work to perform. But nothing is more important than your own vision. Get outside for a couple minutes and “stretch your eyes” so to speak. Is there light reflecting into your face off a wall or window? If you work from home consider changing the colour of your walls from that brilliant white to something a little easier on the eyes with a matte finish. Get a better screen & Adjust the Refresh rate. I’ll be surprised if you’re still using one of those old bulky monitors, but maybe it’s time to upgrade to a sleak LCD flatscreen. If you kind of sense a flickering on your screen it may be because the refresh rate on the screen is too low. To crank it up right click on your desktop, and select screen resolution. Then Click Advanced Settings. Go to the second tab which should be “monitor”. Change the refresh rate to a higher level. The screen may go black for a bit, don’t panic and let it do its thing. Hopefully one of these options help!